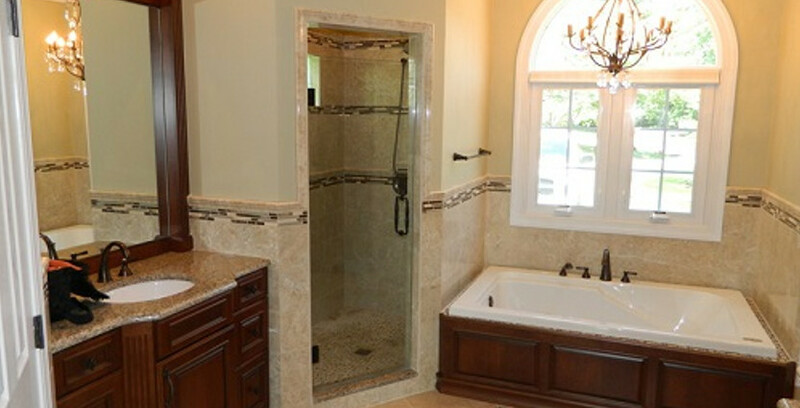 Carolinas Custom Kitchen & Bath Center in Lake Norman, NC Can Help With Any Bathroom Renovation Project Big Or Small! Our Lake Norman customers have been designing and renovating their bathrooms for over 15 years with us, and we are proud of the many ways we were able to transform their bathroom space. We can help you design and renovate your bathroom as little or as extensively as you would like. We carry high-quality cabinetry, flooring, faucets, tubs and anything else you can dream for your bathroom.